Returning since its debut in 2016, The FxEctive Factor competition showcases the best vegan talents in music on the Saturday. 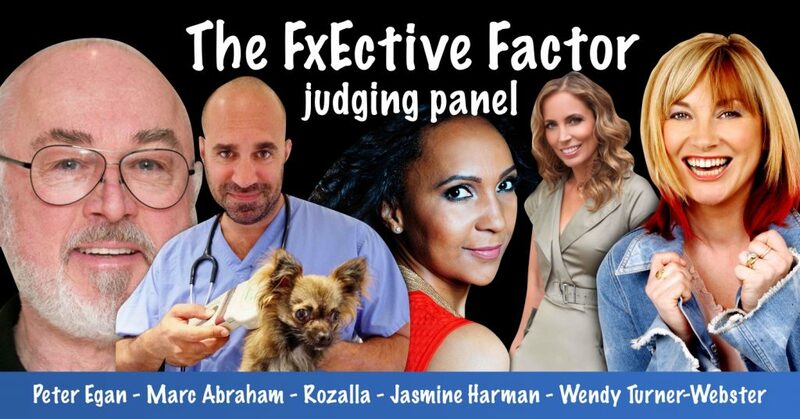 After its first debut back in 2016, The FxEctive Factor vegan talent contest is back at VegfestUK Brighton on the Saturday March 24th 2018. Here are our list of 8 finalists with their chosen charities to support – click on hyperlinks below to find out more about them. the first half of the competition is open to the public to vote for the winning entry – voting is now closed. the second half of the competition takes place at VegfestUK Brighton 2018 on Saturday March 24th 2018 between 1-4pm on the Stage, when the nominees perform live in front of our panel of judges. The final will be held between 1-4pm on Saturday March 24th 2018 at the Stage. Congratulations to Queen V who won the competition – see blog here for details.